With 2 locally owned, family operated Norman's Auto glass repair and replacement shops in the Delran area you can fix your auto glass at one of our locations convenient to you in Mercer - Burlington County New Jersey. Don't let that crack turned into a major windshield repair call us now and our mobile unit come to your workplace or home to pair that crack in your windshield quickly. Our Norman's Auto Glass Mobile van will come faster than the national units because we're from the local area than we can replace your windshield at a cheaper cost because we manufactured in our own facility in the local area. Why not by local? Whether you need a new car windshield or an auto glass repair, we have the car glass technicians, auto glass quality materials and front/back window technology to get it fixed right the first time. Your windshield is an important part of your driving safety and your visibility shouldn't be trusted to anyone without Delran - Burlington County NJ roots. You can trust the professionals here at Norman's Auto Glass and you know where to find us at our convenient locations in Burlington and Trenton. With 40 years of experienced auto glass technicians, we have provided enough door glass, windshields, and automotive glass that your problem is no problem for Norman’s Glass. 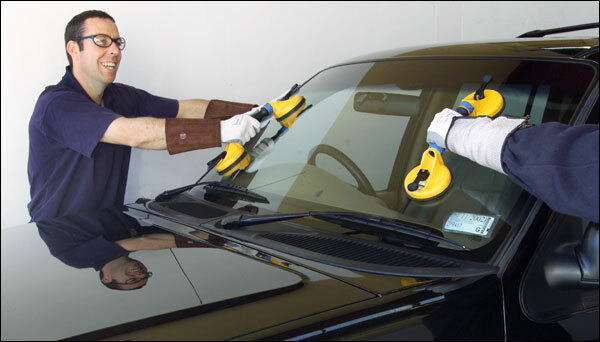 Schedule and On-line Auto Glass Appointment today! Or call our office Toll-Free at 800-821-2496. Our Customer Service professionals are ready, knowledgeable and willing to help! We manufacture our own windshields and this allows us to offer the highest quality at the lowest price to our local Delran NJ customers. If you live in Delran New Jersey and you're looking for windshield repair or replacement services, look no further than Normans Auto Glass division located right around the corner from most Delran homes.